No, it’s not 2007 all over again — the reason everyone’s talking about Harry Potter right now is because the first Fantastic Beasts pictures have been revealed. Entertainment Weekly have just given the world an exclusive sneak peek of the Harry Potter prequel, and it ain’t no Hogwarts. This is the wizarding world of 1920s New York, and — despite actually being filmed in the U.K. — it looks a million miles away from Little Whinging. Fantastic Beasts and Where to Find Them is based on J.K. Rowling’s 2001 book, which purports to be Harry Potter’s first-year textbook. Its fictional author, Newt Scamander, collected all the information on magical creatures contained within the textbook over years of travel — and it is his story that will be brought to the big screen next year. In other words, 2016 will be bringing us a Harry Potter prequel and a sequel all at the same time. So you can see why the Internet is going nuts. 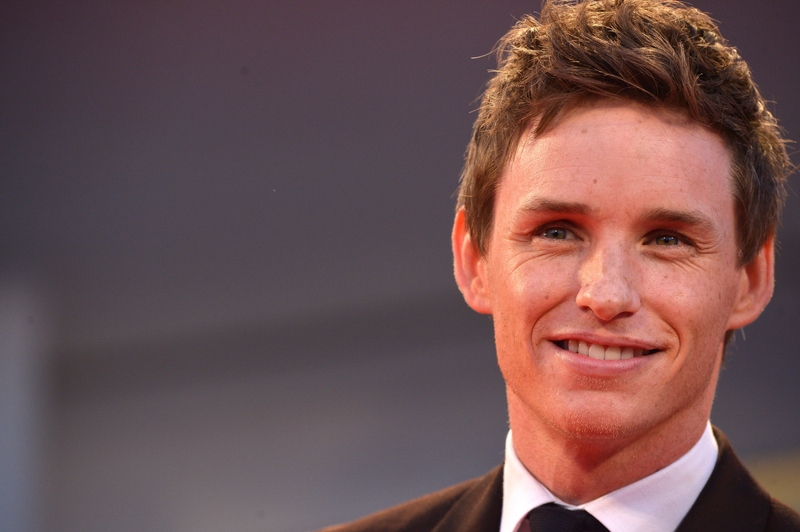 The first images show Eddie Redmayne in character as Newt Scamander, along with co-stars Katherine Waterston, Dan Fogler, and Alison Sudol, aka A Fine Frenzy. They don’t give much away, other than that wizards in the 1920s wore great coats. Entertainment Weekly promises to reveal even more Fantastic Beasts details when it hits Muggle newsstands on Friday — so consider me camping out.